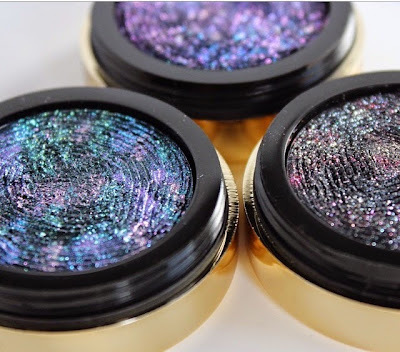 UPDATE: Milani Fall 2014 Bedazzled Collection Now Online! Have you been going crazy looking for Milani's new limited edition Bedazzled Collection? Well, you're in luck. 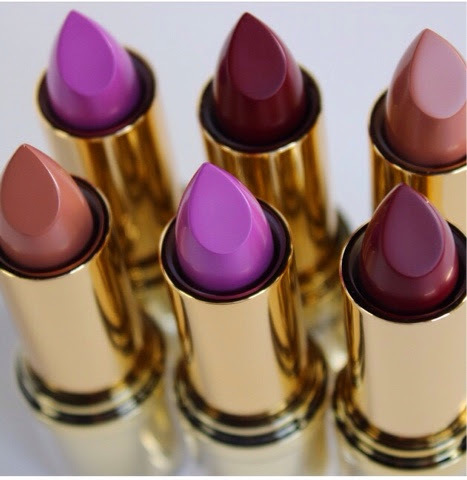 Milani has just made this collection available for purchase online so grab it while you can. All three Constellation Gel Eye Liners are available so you can capture the beauty of the night sky on your eyes. Out of the three Matte Lipsticks, Enchanted Amethyst is currently unavailable but should be added soon. They are listed as Matte Lip Art. I'm guessing to differentiate it from the core collection of color statement lipsticks. Only two of the Color Statement Nail Lacquers are available right now. Enchanted Sapphire is unavailable but should be added soon.